The saying goes that 'dreams are to fulfill them'. At Complete Spanish Property we like to convey this saying to our clients. 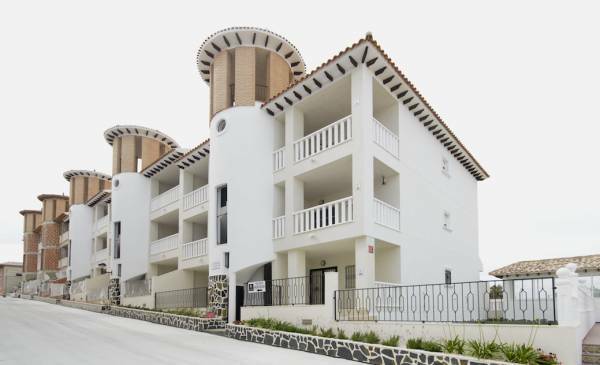 We are a real estate in Costa Calida Murcia that works day after day so that all the people who have the dream of living in Spain can make it a reality. 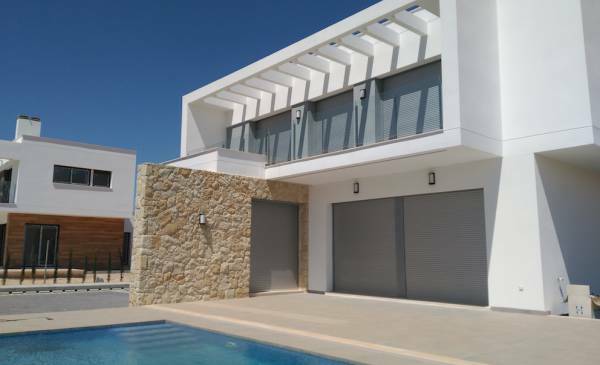 For this, we offer an extensive and varied catalog of properties of new build and resale in the Costa Calida and Costa Blanca, two wonderful areas of Spain, located in the southeast of the country. 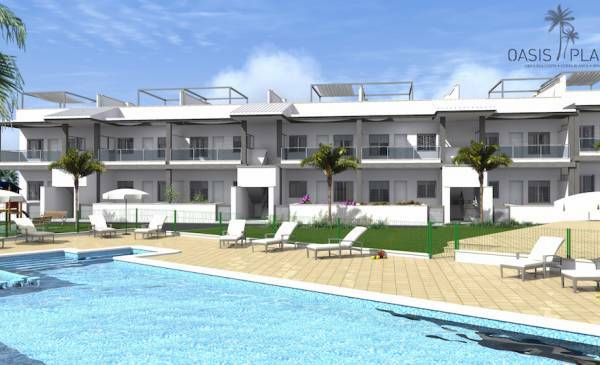 We specialize in apartments and villas in Costa Calida. However, we offer many more models of homes in this wonderful Mediterranean area: townhouses, independent villas, bungalows, farms, penthouses, etc. All these different types of properties are located a few meters from the coast. That is, if you trust in our professionalism, you can live in a quality home near the sea. Have you ever dreamed of waking up and going out to your balcony or terrace to contemplate some beautiful sea views? Well, with our real estate agency on the Costa Calida you can contemplate this panorama, on a daily basis. 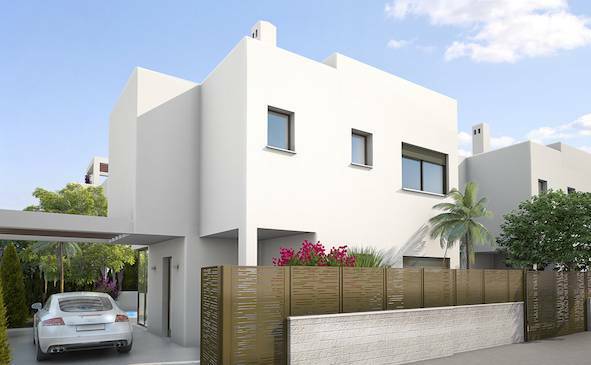 In our real estate in Costa Calida Murcia we are specialists in dealing with foreign clients. Many of them come to us with some uncertainty or fear of not ending up adapting to their new destiny as they expected. We help you change that opinion, offering you a quality property, adapted to your needs. So, if you are an international client looking for a place and a home in Spain to enjoy your vacation or your retirement, do not worry about your adaptation. We will always be by your side. 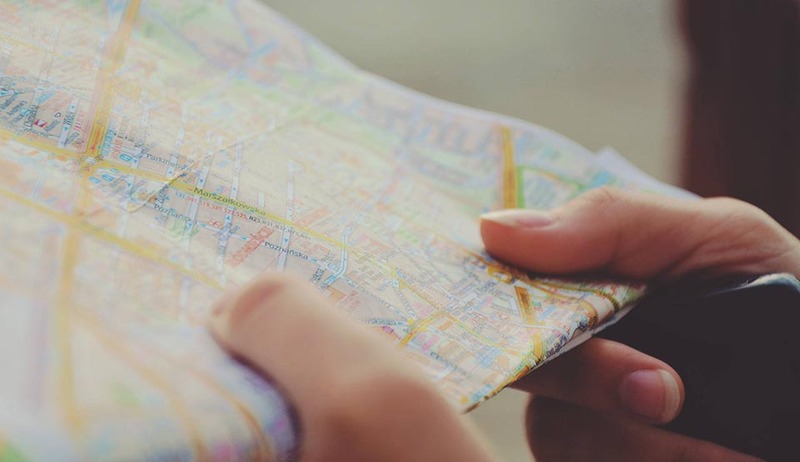 We will analyze all your needs to offer you the best city and the best property. 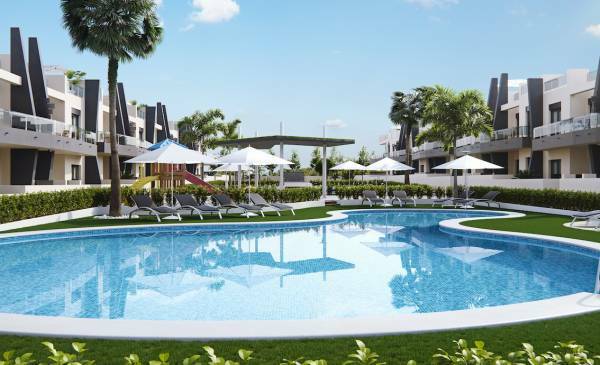 Balsicas, San Pedro del Pinatar, Pacheco Tower, Hacienda Riquelme Golf Resort, Mar de Cristal, Los Alcazares or Sierra Golf, are some of the destinations on the Costa Calida where we offer homes. In these areas, you can enjoy a great annual weather, fabulous beaches and spectacular golf courses. If you are looking for a warm city that has beaches and that also offers you the possibility to practice golf, the Costa Calida is your place. 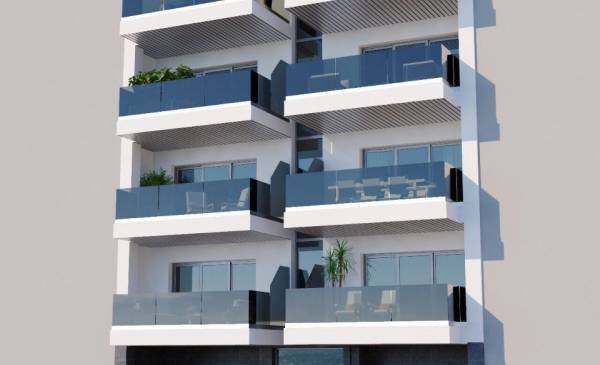 Our real estate agency in Costa Calida Murcia invites you to get in touch with one of our estate agents to fulfill your desire to live in Spain. You can call our office at 0034 865753047 or ask for Gary Lewis at 0034 628187704/0044 7860180744. 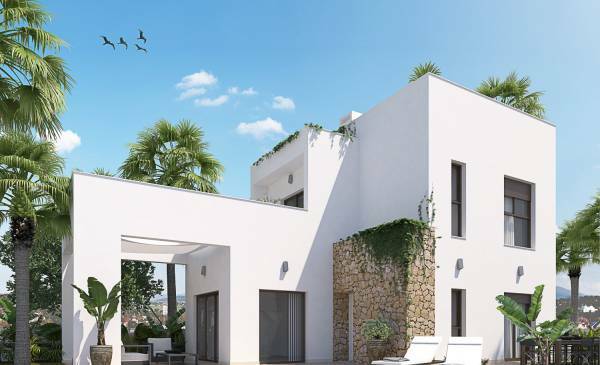 If you wish to contact us by email, we will answer all your questions at info@completespanishproperty.com .Our professionals will take care of your requests in the shortest possible time.